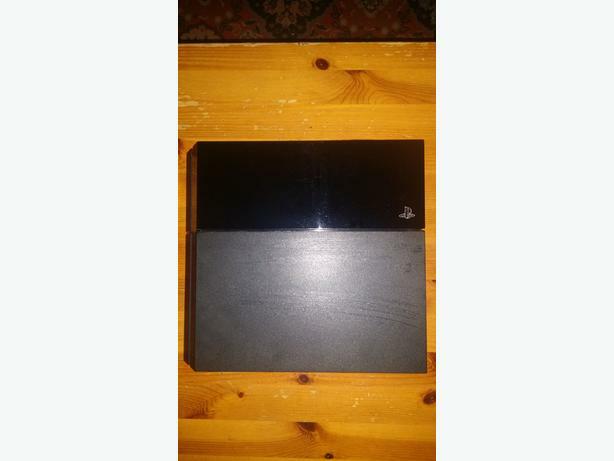 PlayStation 4 500GB. Has a few scratches down the console but works fine. For more information call 07758943695 or send me a message. Collection only.